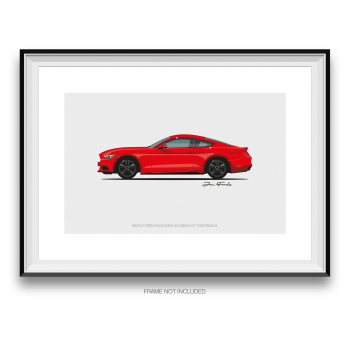 The organisers of StangFest, a Mustang Only track day which will be held annually at Goodwood Motor Circuit, asked me to create the event collateral. 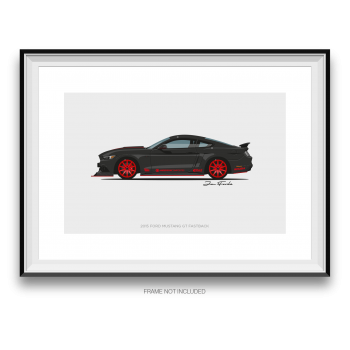 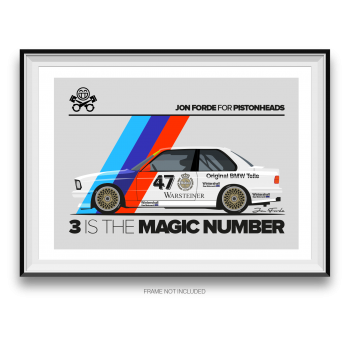 As well as the logo/identity, I created a bespoke poster artwork which will be signed/numbered and given away to the drivers on the day and personalised tickets they will receive in advance. 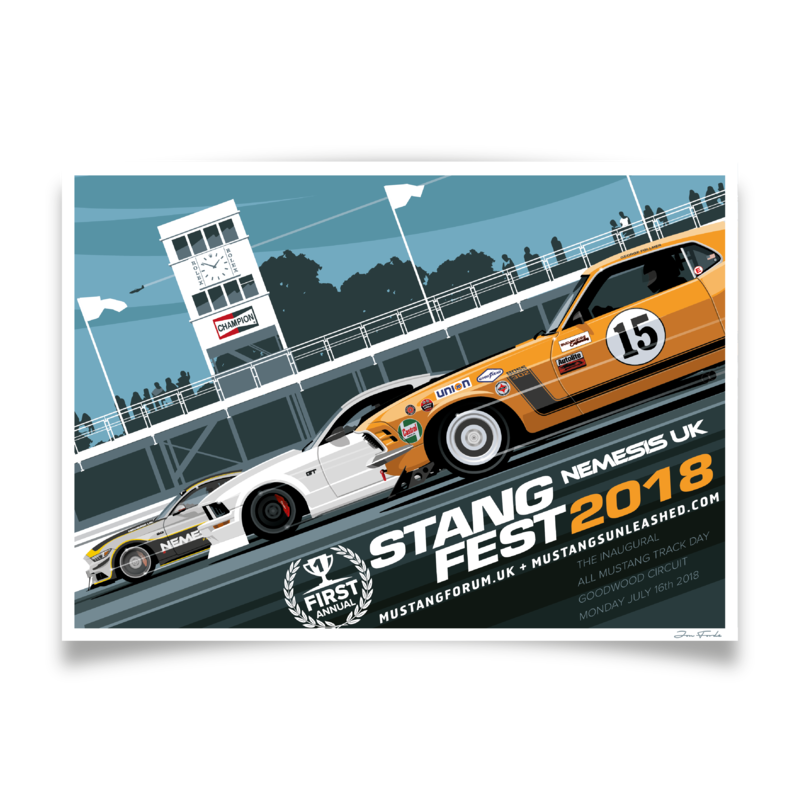 The illustration features Mustangs from 1970, 2006 and 2015 and includes the event sponsor Nemesis UK’s own S550 hugging the pit wall under the timing tower.